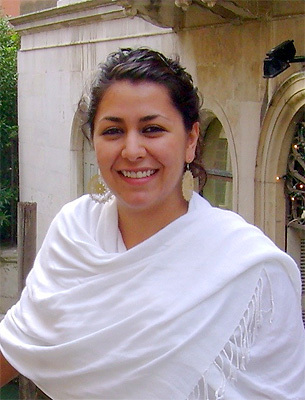 Tzinti Ramírez Reyes held the Pierre du Bois Scholarship from 2011 to 2013. She pursued the International Undergraduate Program of the Instituto Tecnológico y de Estudios Superiores de Monterrey in Guadalajara, Mexico from where she received a BA in International Relations in 2008. As part of the program she attended the Università Luigi Bocconi in Milan and the School of Political Science and International Relations of the University of Birmingham. She finished her Master’s in International Studies with a specialization in International History and Politics at the Graduate Institute, Geneva, Switzerland. Her areas of interest include: political analysis, negotiation and conflict resolution processes, political extremism and political violence, and Latin American history and politics. 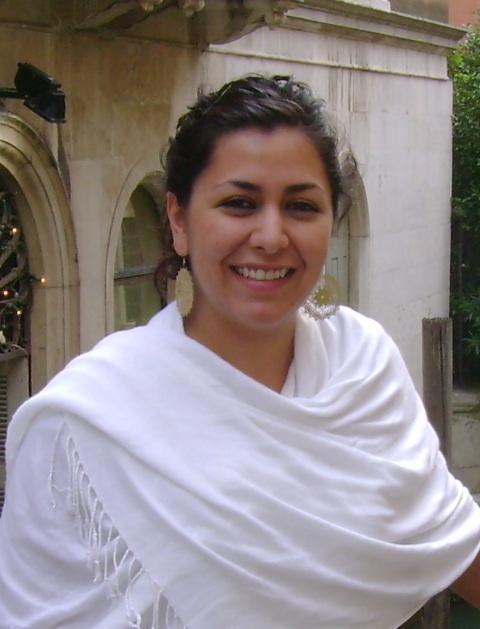 Her current research focuses on the endurance of extreme-right secretive political groups in Mexico and the evolution of their relationship with the business and political elites from the 1930s to the present. “Cachemira, más allá del encono religioso; El conflicto a seis décadas de inicio”, Tendencias Revista de Estudios Internacionales, ITESM, January 2009.